2014 is shaping up as another big year of travel for the Aussie on the Road. As I look to bring to a close another chapter in my life abroad by wrapping things up here in China, that means finding a new country to call ‘home’. On top of that, I’ve got two weddings to attend on opposite sides of the world and a few trips of my own in the works. In two weeks time, I’ll be heading to the Phillipines with my brothers Leigh & Dominik, Dom’s girlfriend, and one of my good mates from work, Hogg. It’ll be my first time in the Philippines and my first holiday since my one week jaunt to South Korea last October, so I’m pretty excited. I had the pleasure of traveling with my brothers (and Bronte) back in 2011 when I wrapped up my break-up tour with two extra weeks of sun, surf, and entirely too much Vonu in Fiji. 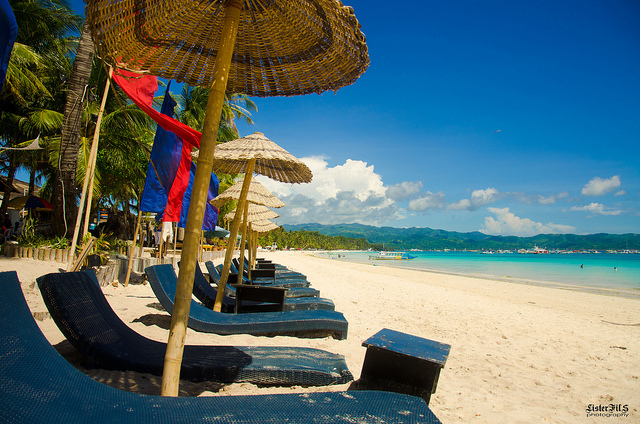 So far our plans include a week of beach bum tourism on Boracay, but beyond that it’s all pretty fluid. I’d love the chance to do some scuba diving, to see Palawan and Bohol, and to catch up with my old boss and friend, Brenden of 99 Boomerangs fame. My next trip will be two weeks in the United Kingdom in April/May, as I’ll have the pleasure of seeing the first of my two best friends tying the knot. Dave (or Davey Gravey, as I’ll always know him) has been one of my two closest friends since he found a draft of a 17 page fantasy novella I’d accidentally left behind in a dressing room back in 1998, so it’ll be a real honour to see him marrying the equally awesome Keturah. She’s so cool that she even plays D&D with us sometimes! Beyond being on hand for the wedding and being roughly sodomized by the UK being grossly overpriced for such a drizzly place, I’m hoping to see some of the medieval stuff that I’ve nerded out over since I was a kid. I’d also love the visit the Globe Theatre and maybe even take part in a real life zombie experience. 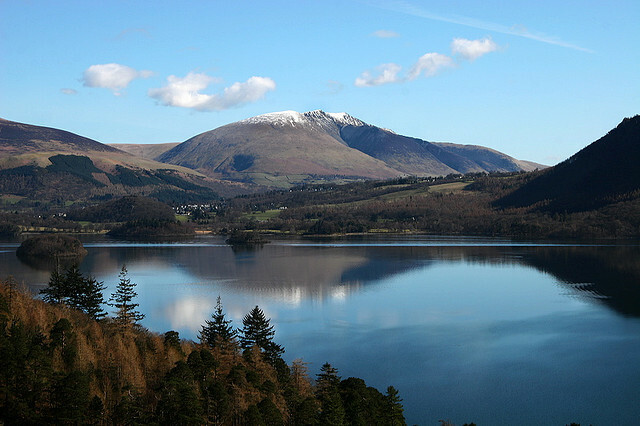 I’m not ashamed to admit I’m excited to see the Lakes District of the UK. Photo by Sarah Kotlova. And with the wedding taking places in the Lakes District, I’ll finally get the chance to check out some of the things to do in the Lakes District I recommended last year. Incidentally, I found this pretty rad comparison of London and Sydney (my former home) courtesy of Expedia.co.uk. Take a gander! As always, Australia is going to be one of my travel destinations in 2014. It’s a rare year that I’m not home to see my friends and family, and 2014 will be no different. While home, I’ll also take the chance to catch up with my family, remind my niece and nephew that I exist, and hopefully even do a little bit of travel. Perhaps the step I’m most excited about in 2014 is choosing my next country to live in. After 2.5 years in South Korea and two years here in China, it’s time to find my next expat challenge, and I can’t imagine a place I’d rather do that than Thailand. 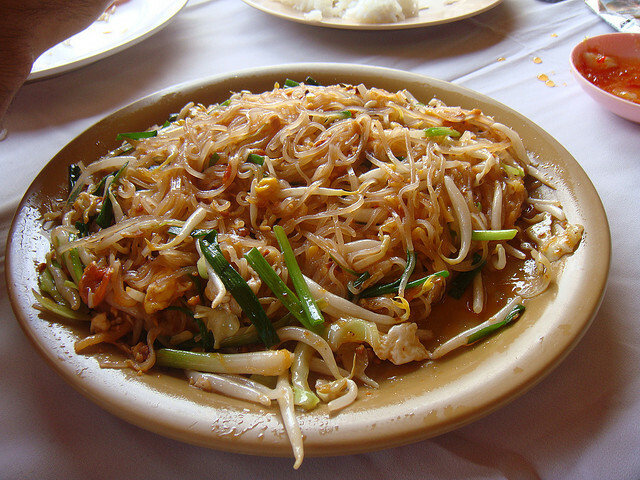 I’m not going to lie, Thai food is pretty much reason #1 why I want to be in Thailand. Photo by Eddie Tone. I fell in love with the country when I visited early last year, and Chiang Mai in particular captured my imagination. The opportunity to live in such a beautiful city and network with so many other fellow travel bloggers is a hard one to resist, especially when you couple that with Thailand’s low cost of living. The plan is to not work for a while so I can focus 100% on my blog and on my novel. Obviously I’ll need money at some point, so when that need arises, I’ll fall back on my teaching. While there aren’t any concrete plans yet, there’s obviously plenty of opportunities to travel to the rest of South East Asia if I base myself out of Thailand. I’d love to get to all of the above countries at some point in the next twelve months, with Burma and Malaysia being my priorities and Cambodia being a sentimental favourite. There you have it! A pretty big year for Aussie on the Road travel wise. What are your travel plans and ambitions for 2014?